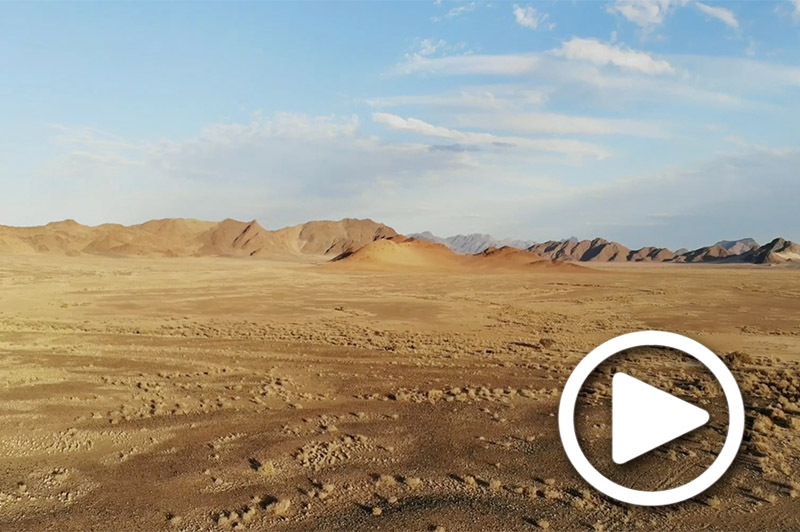 On computers and laptops: Use the arrows in the upper lefty corner of the video to check out all 360 degrees of the adventure. 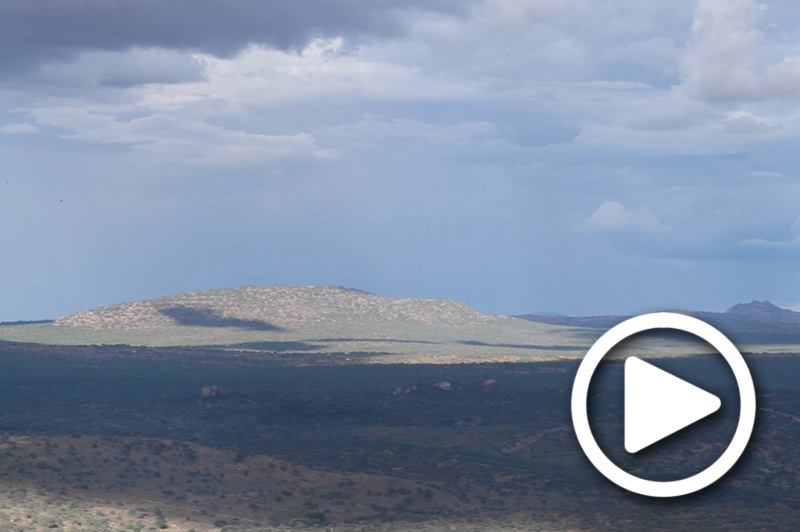 Sometimes it looks like there is nothing, then go down with the arrow to see whats happening. 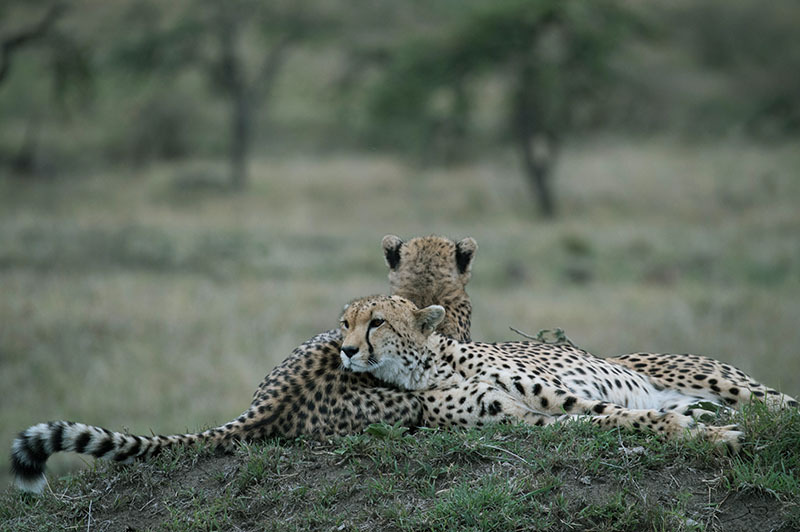 On smartphones and tablets: Click on full screen view. 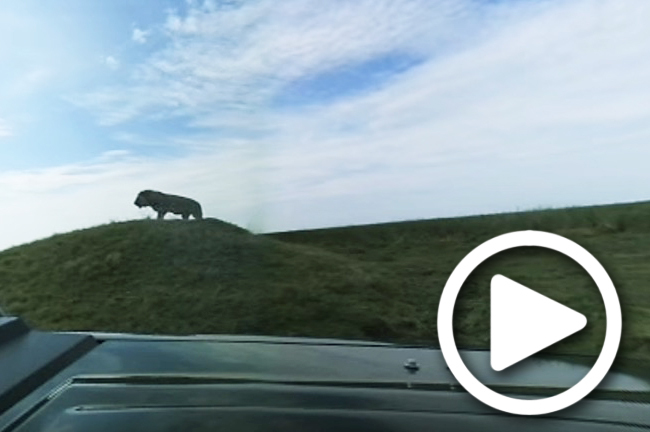 Use your finger to move the footage and check out all 360 degrees of the adventure OR move the phone or tablet to check out all 360 degrees! 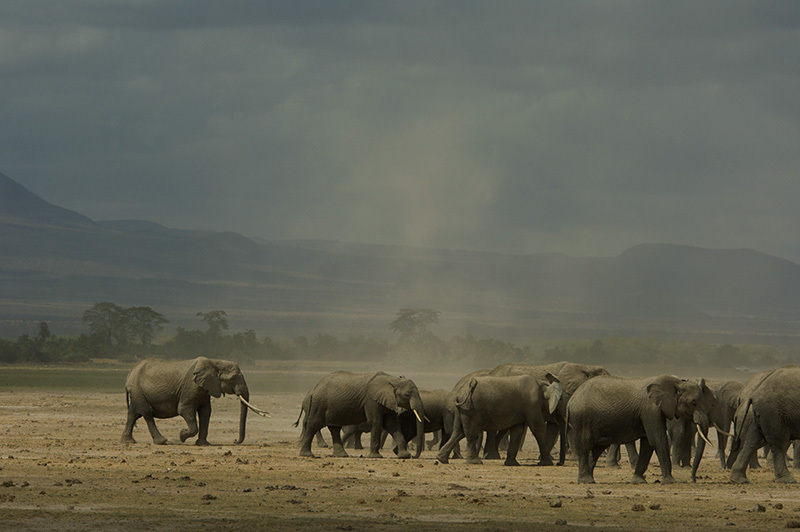 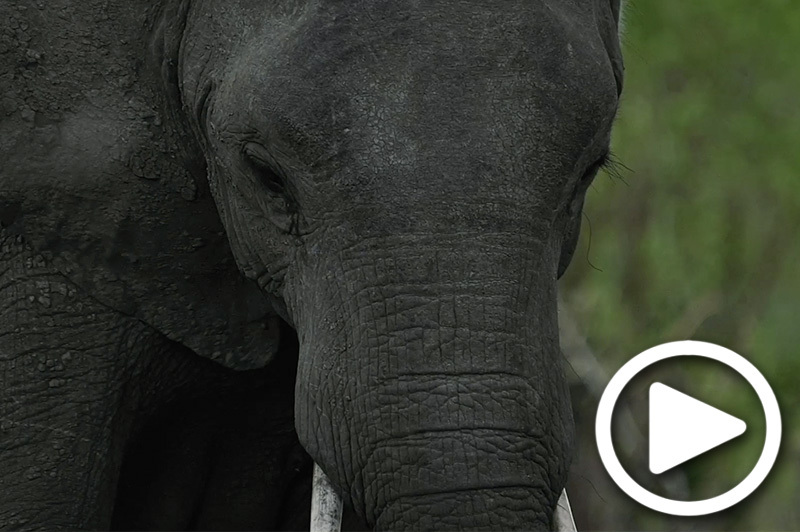 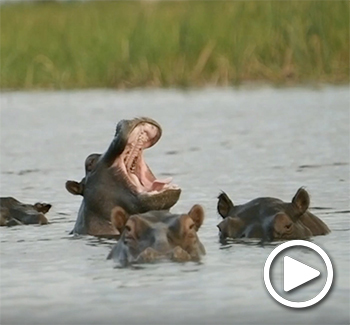 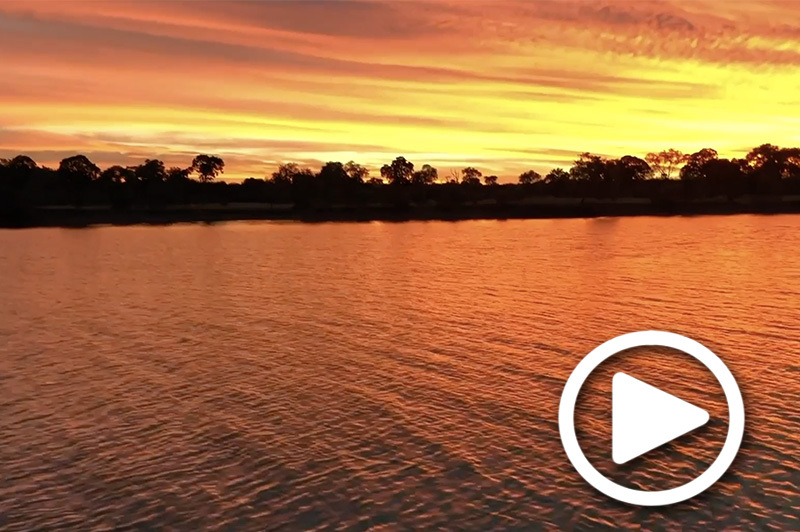 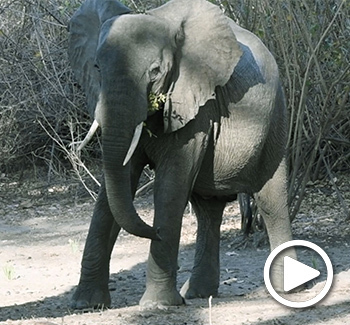 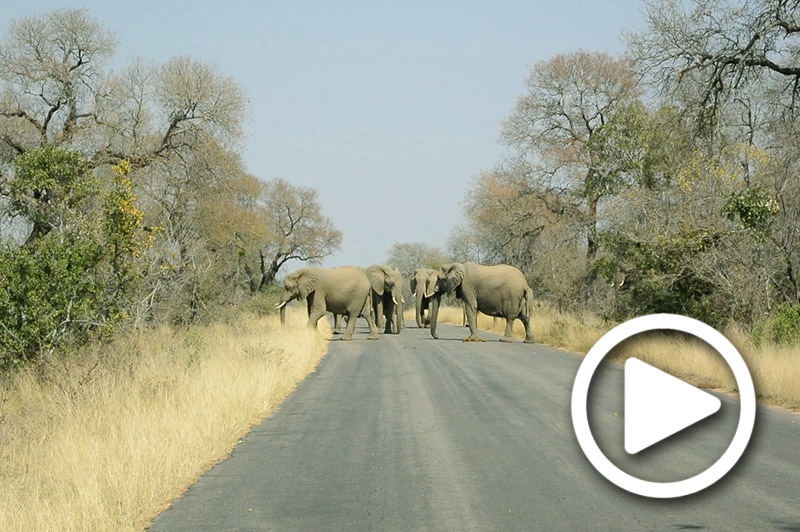 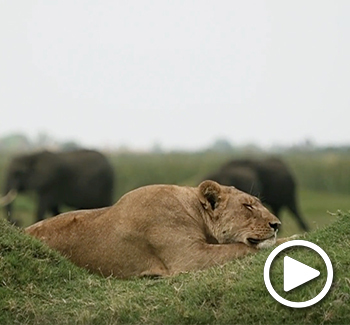 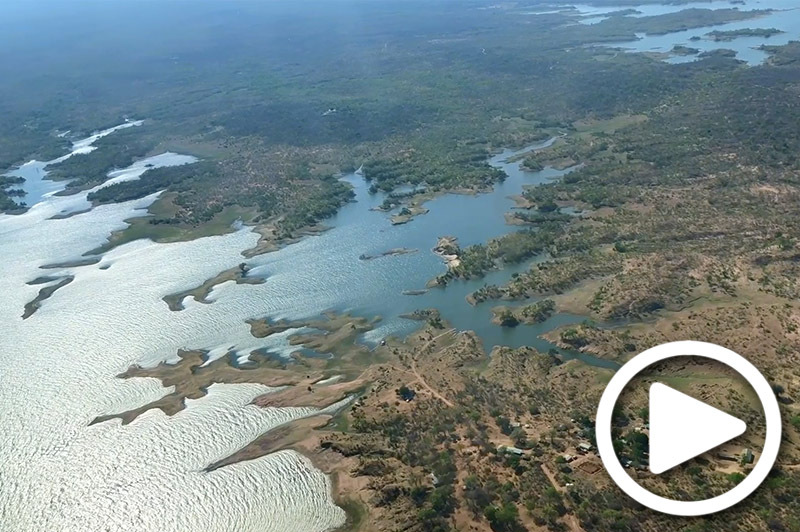 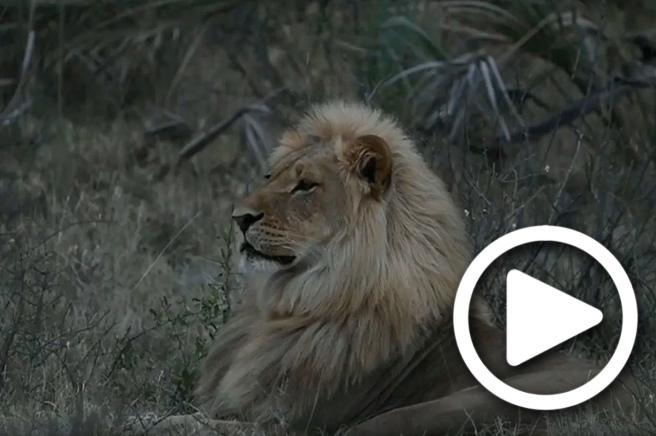 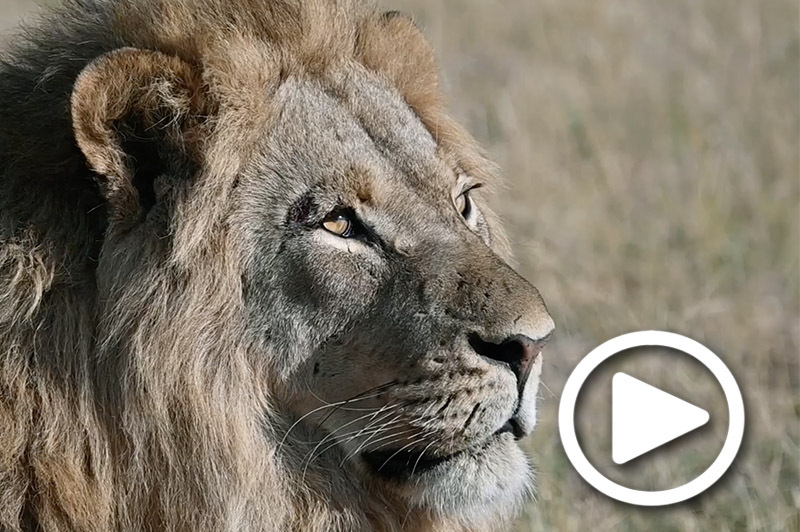 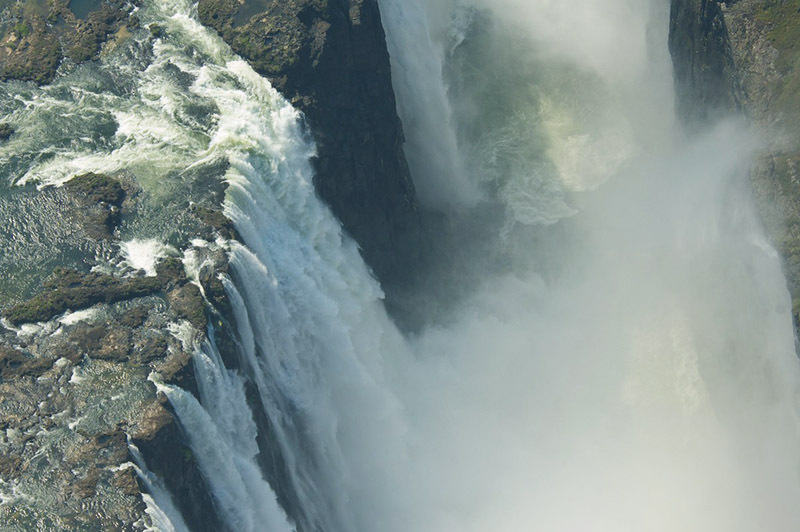 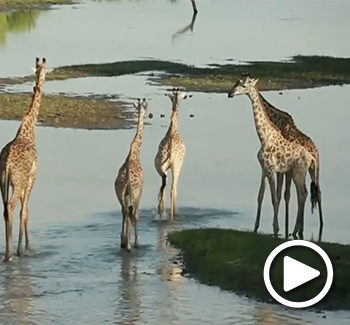 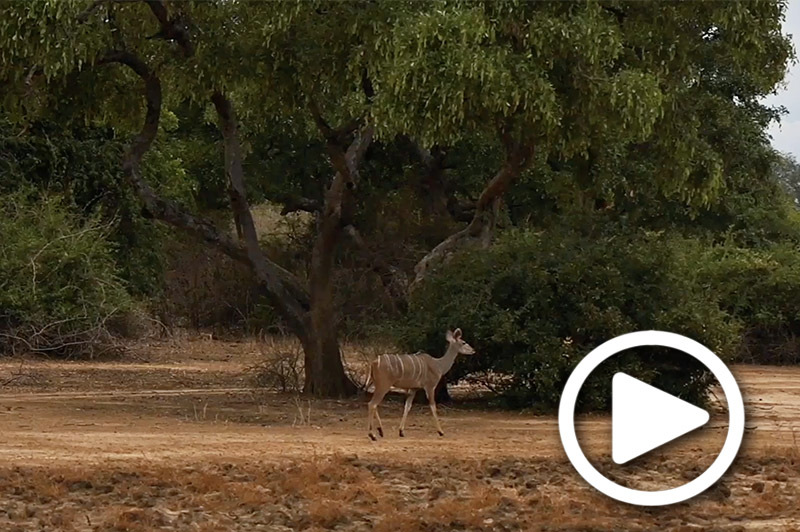 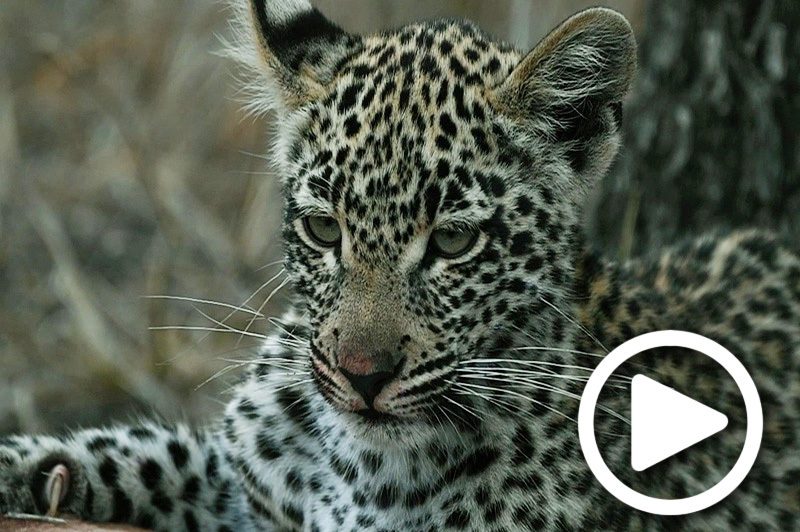 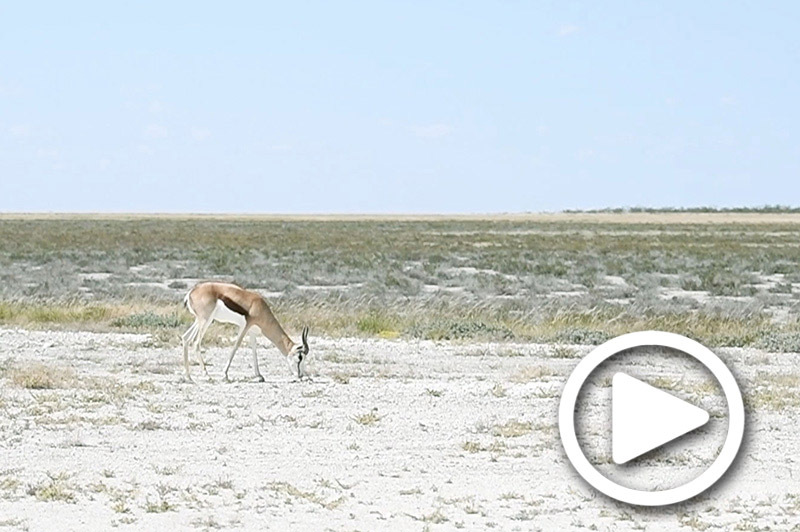 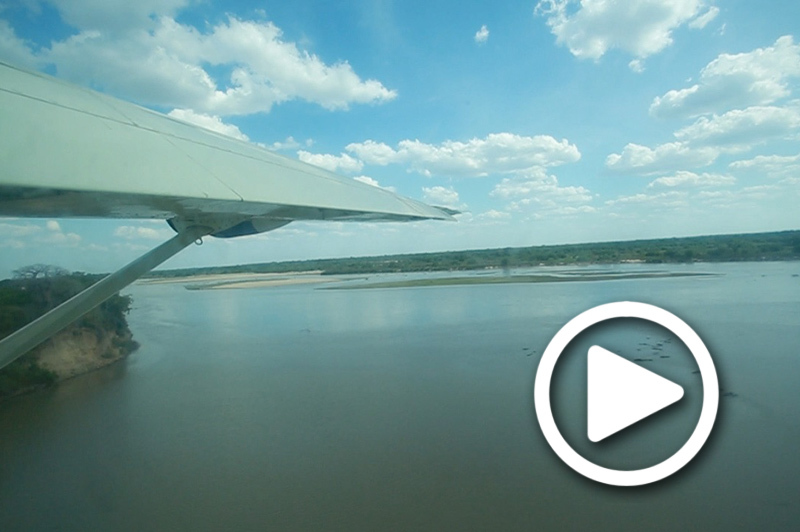 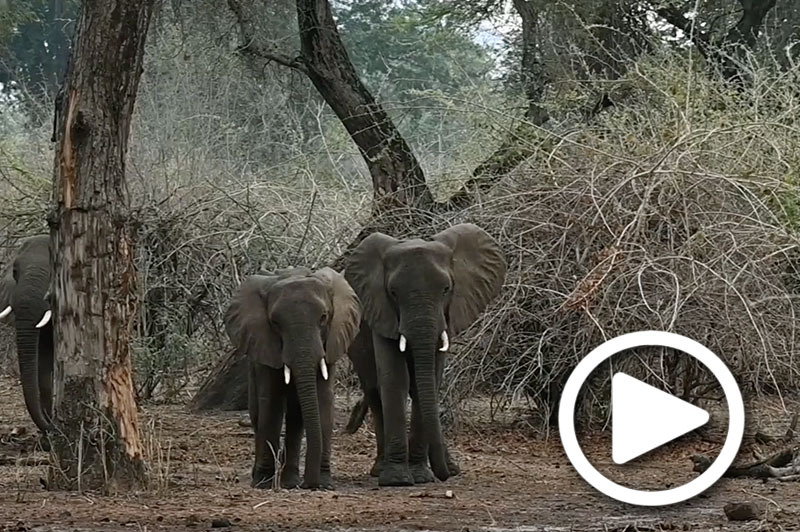 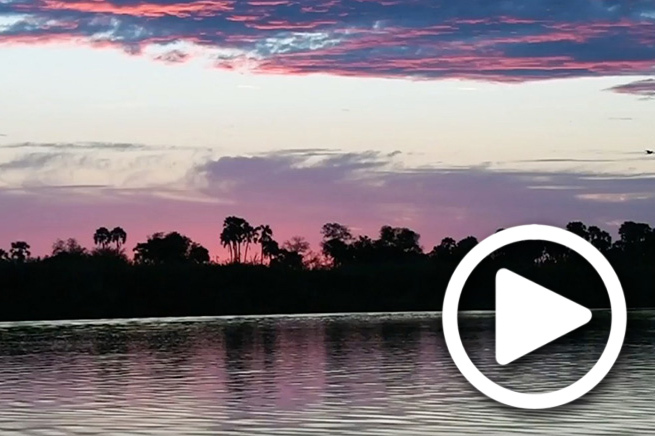 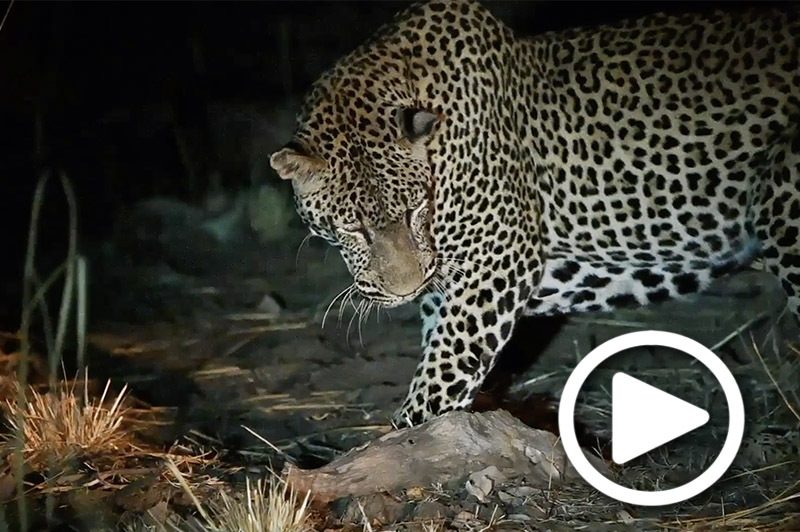 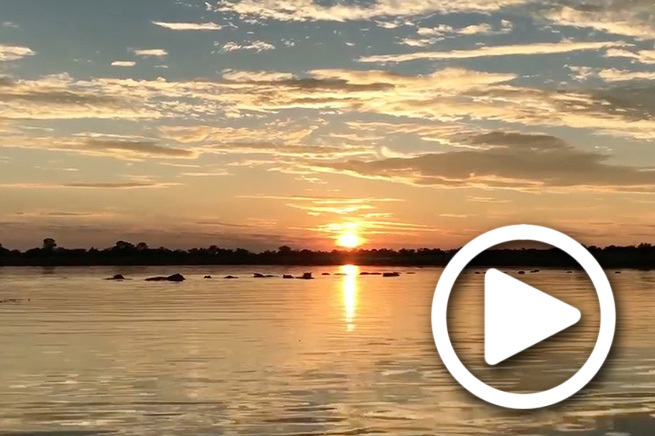 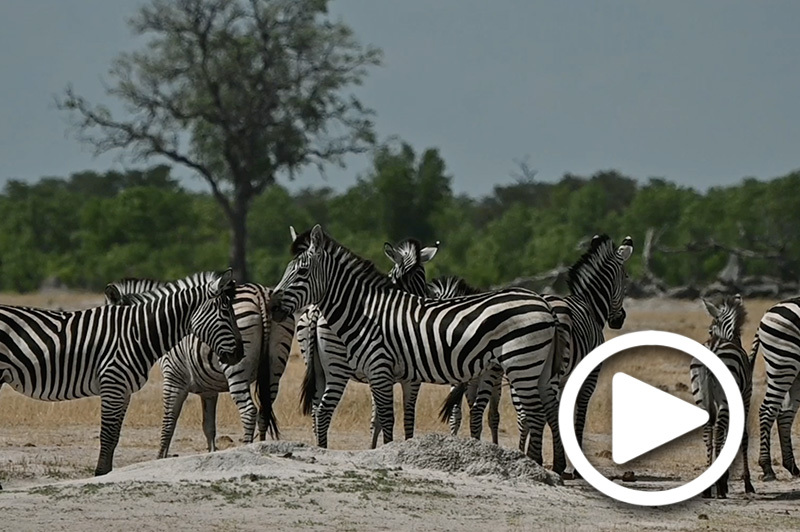 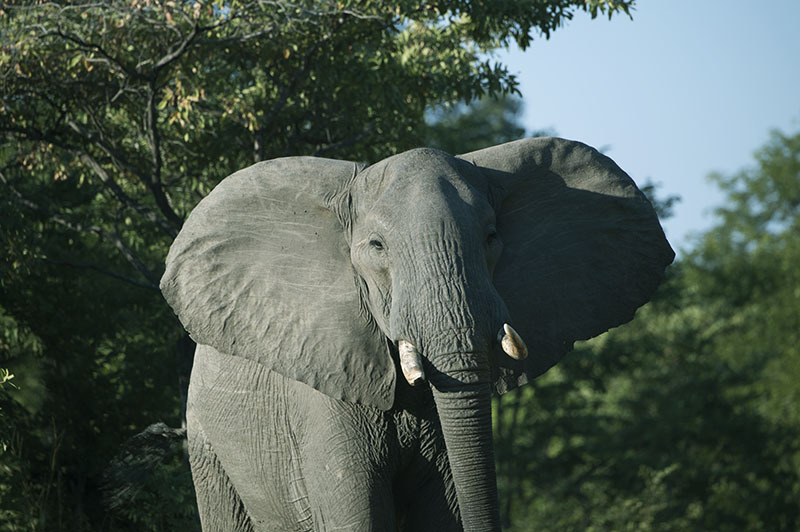 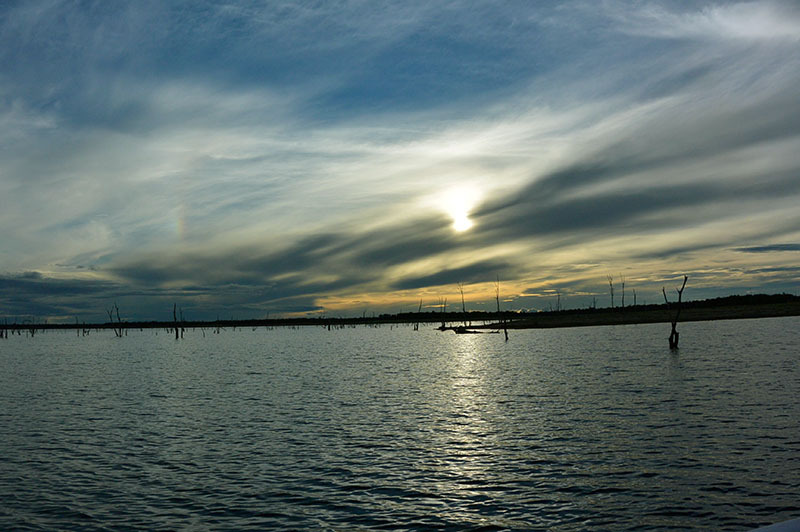 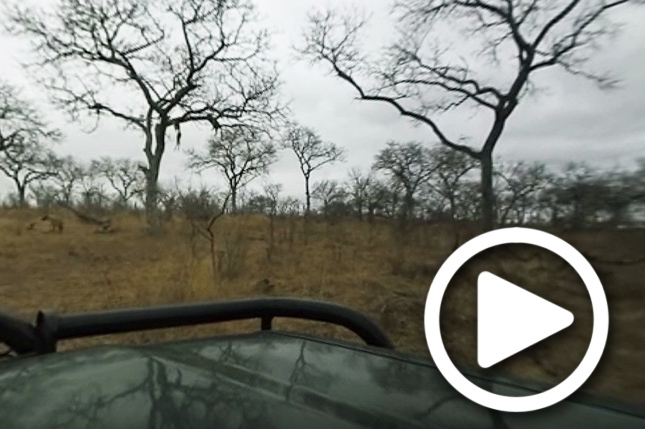 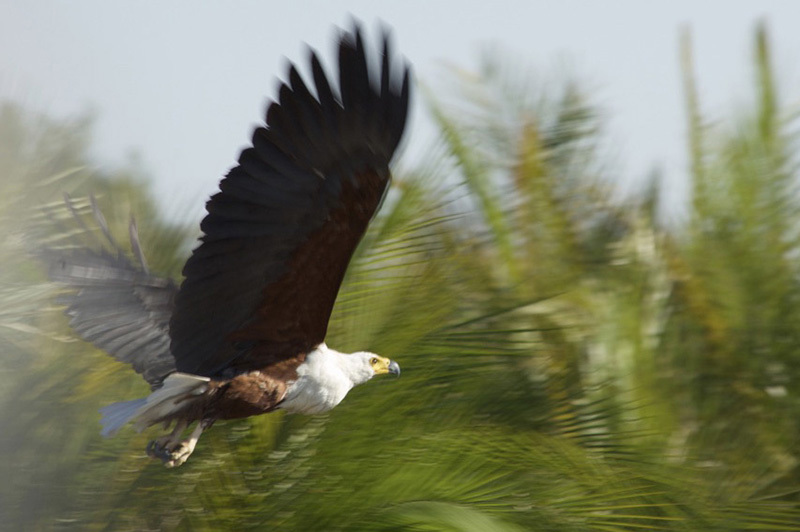 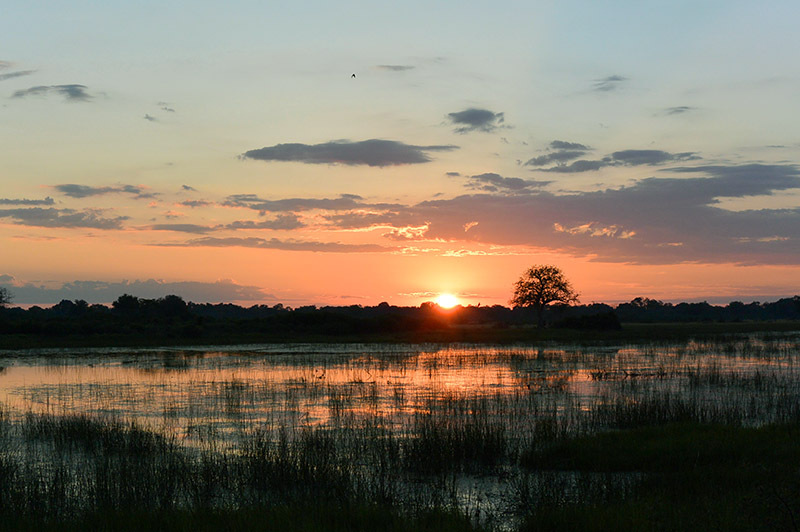 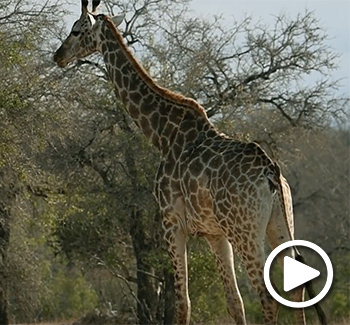 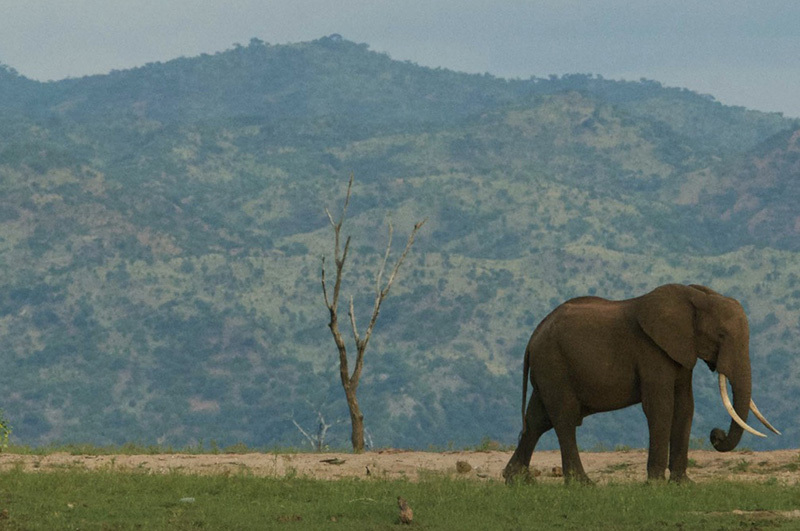 Embark on a virtual safari to Botswana. 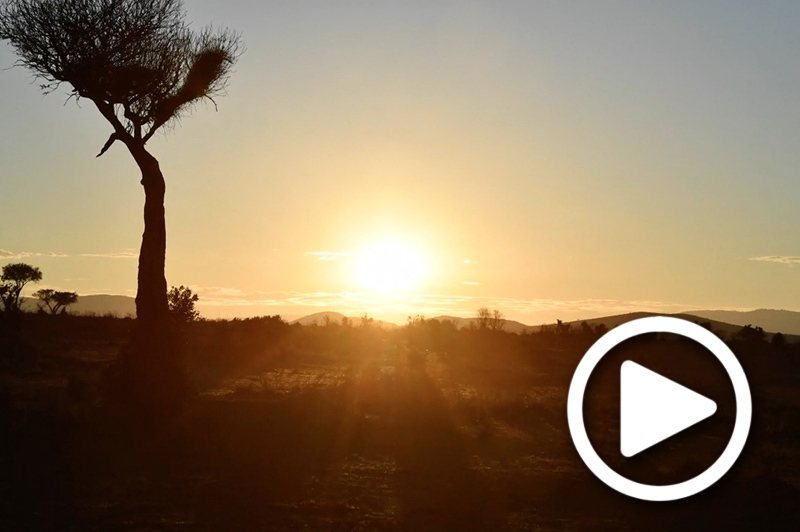 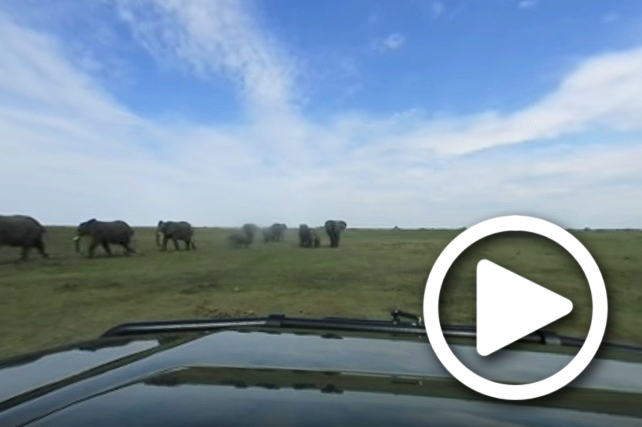 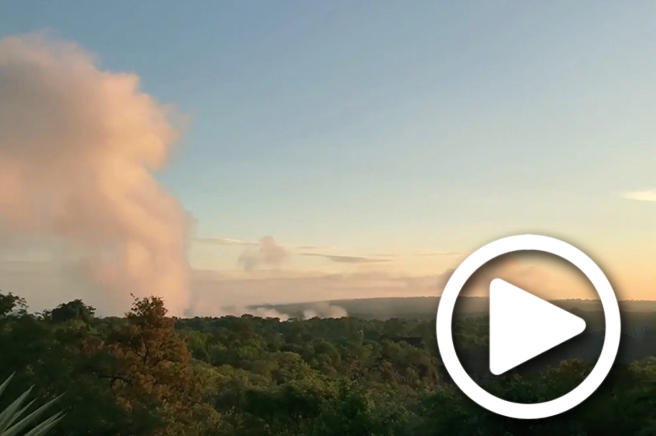 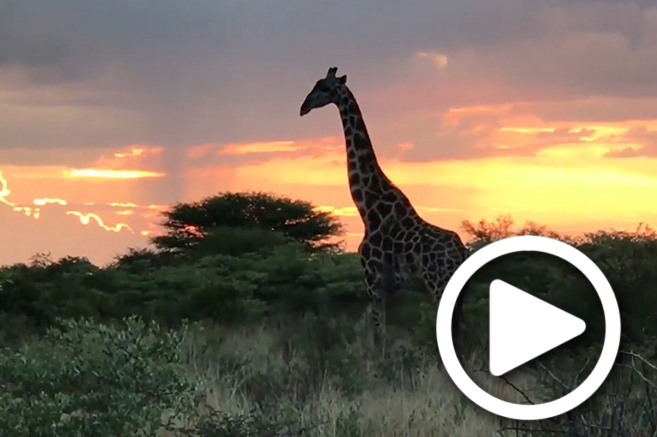 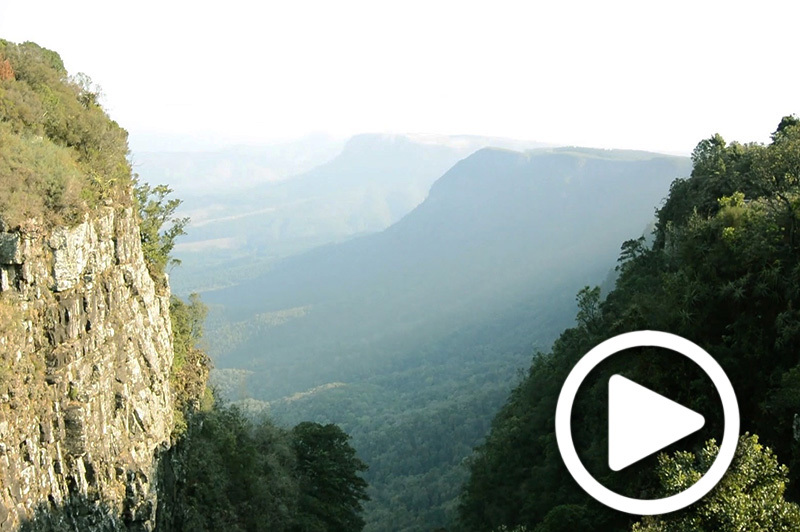 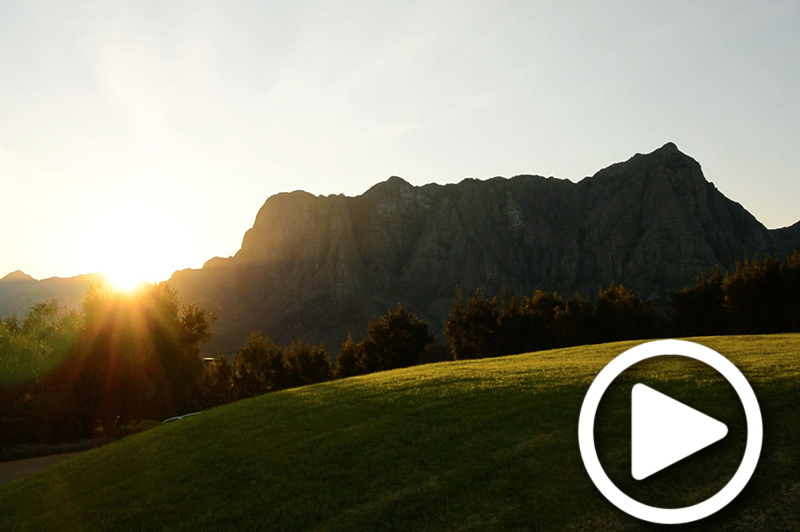 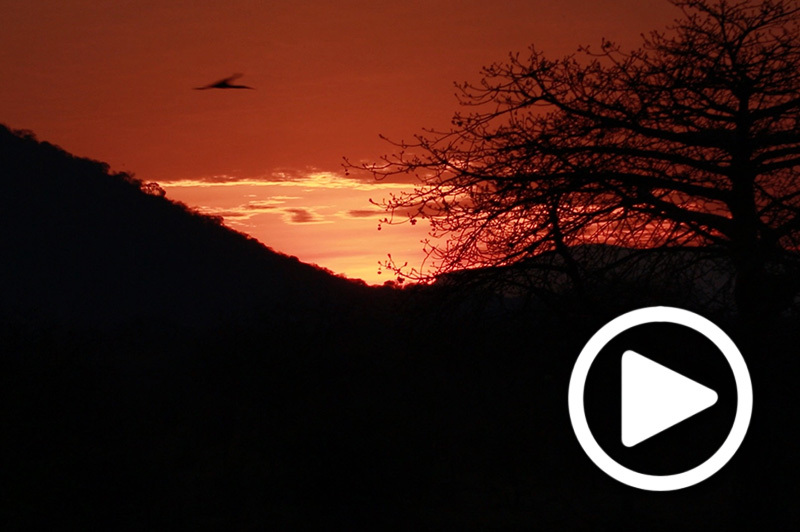 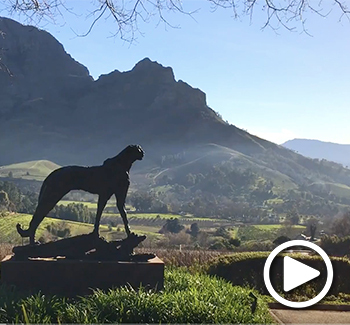 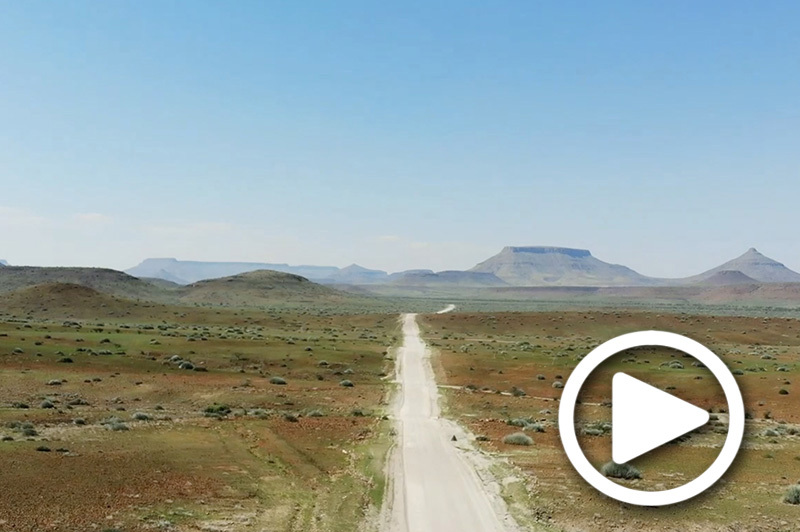 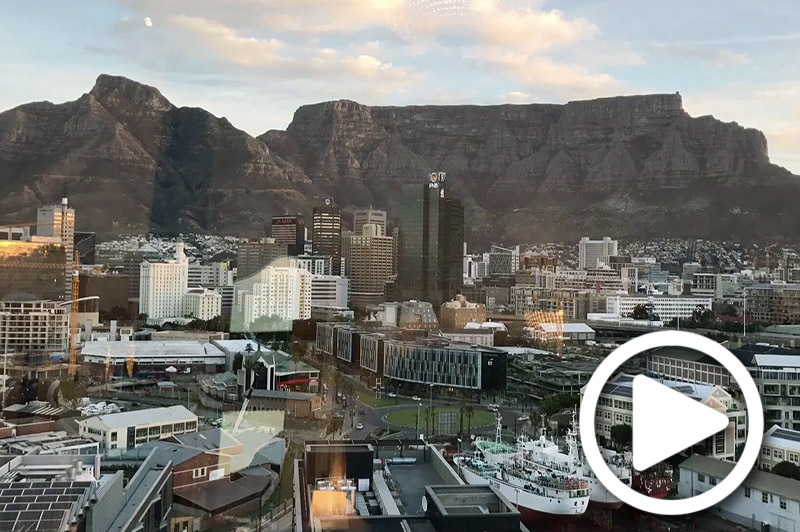 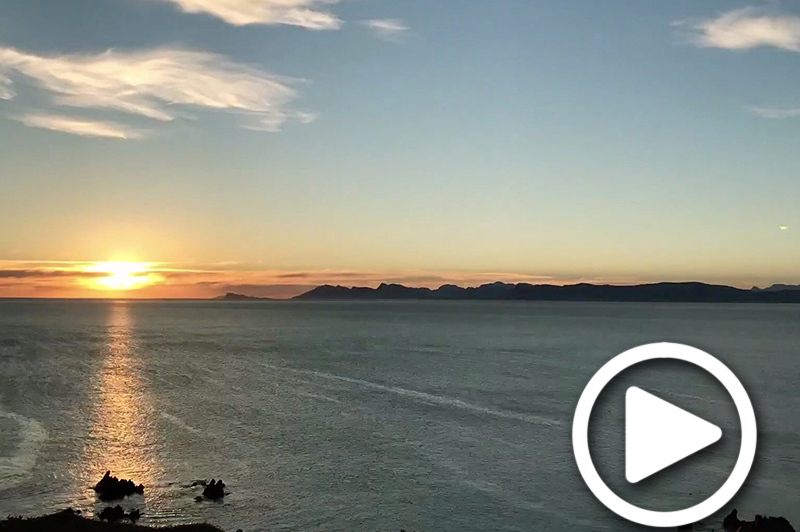 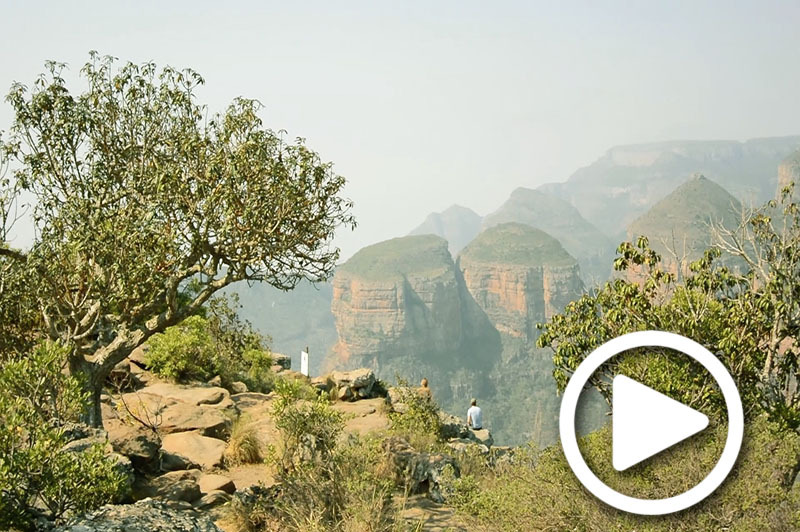 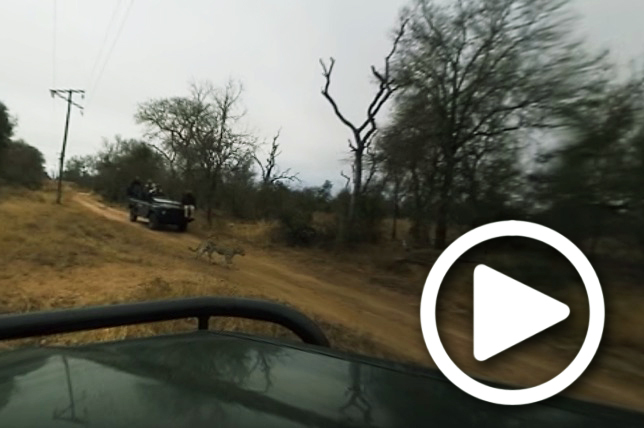 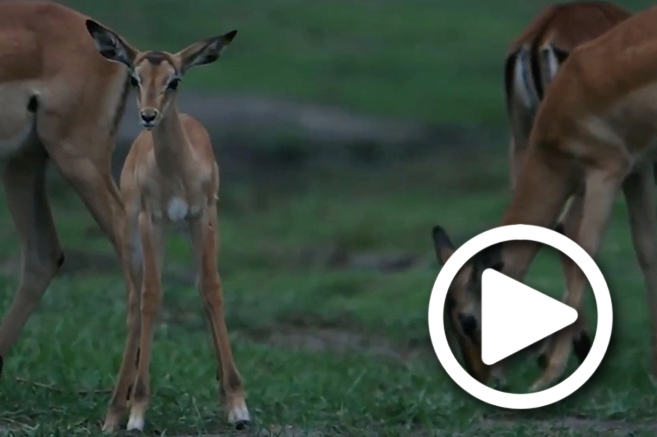 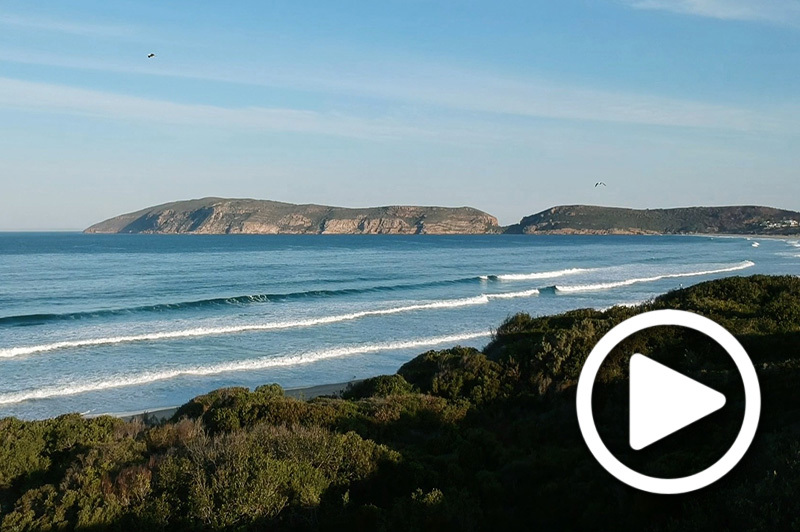 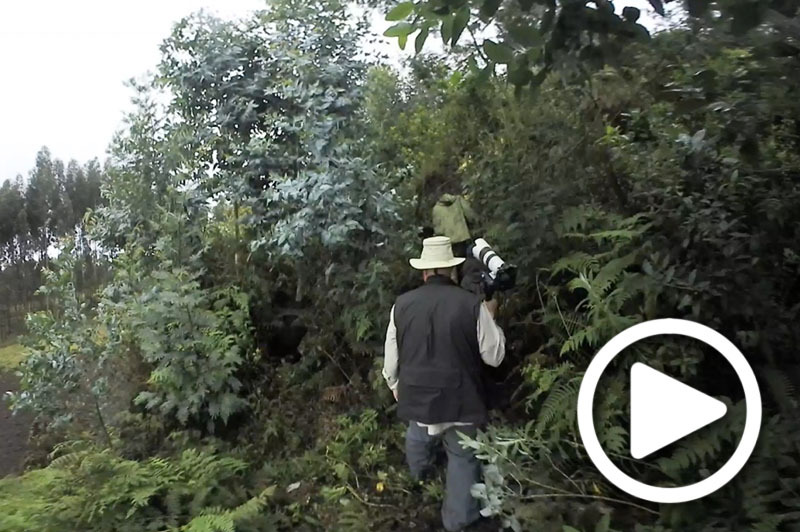 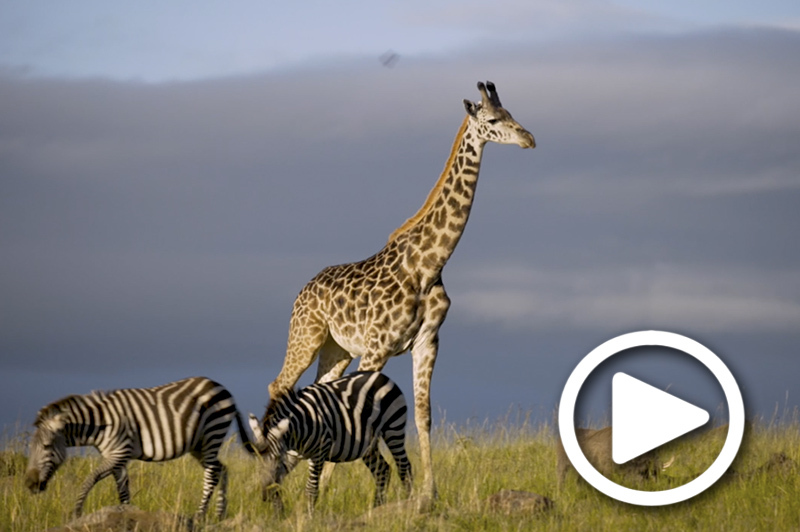 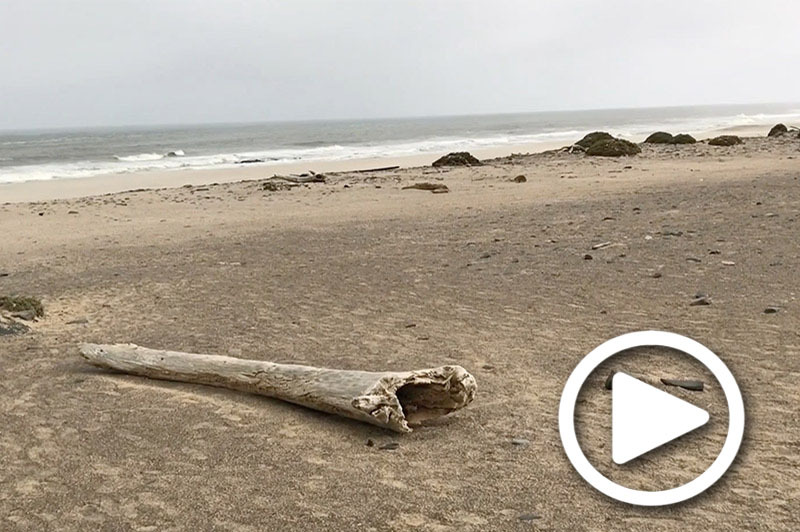 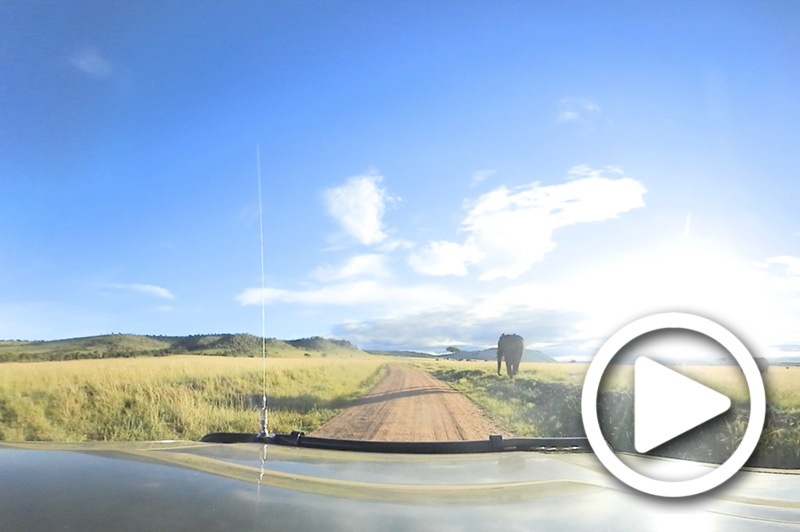 Explore South Africa on a virtual journey. 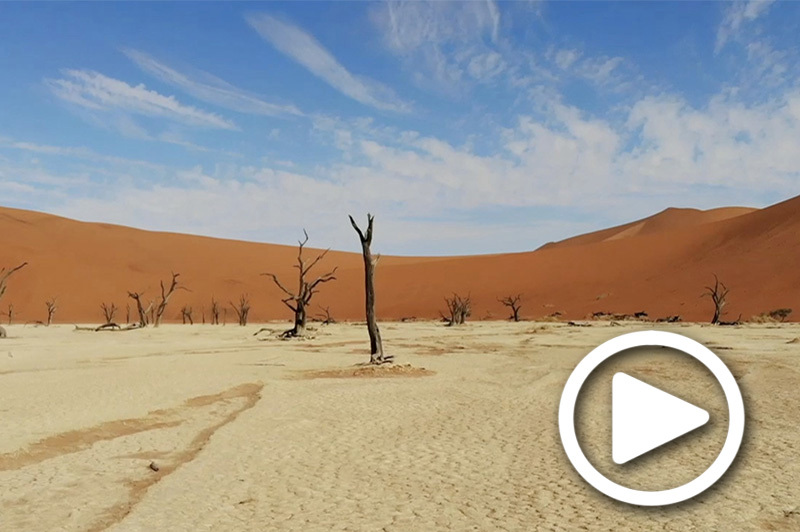 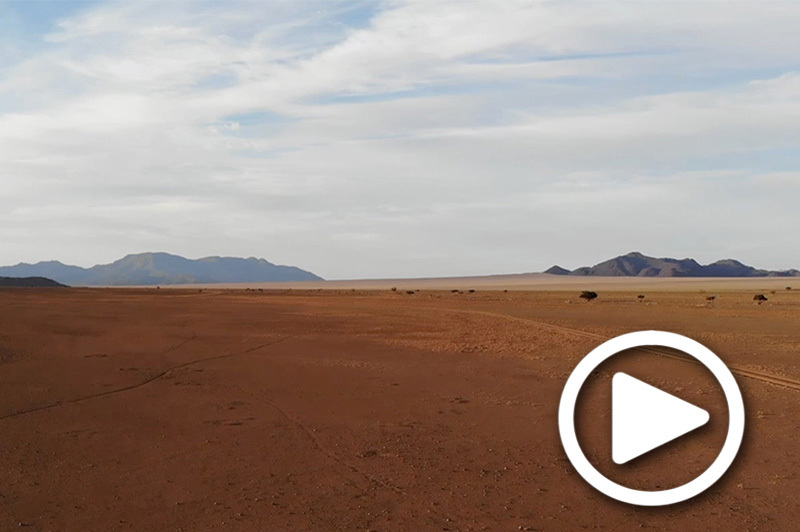 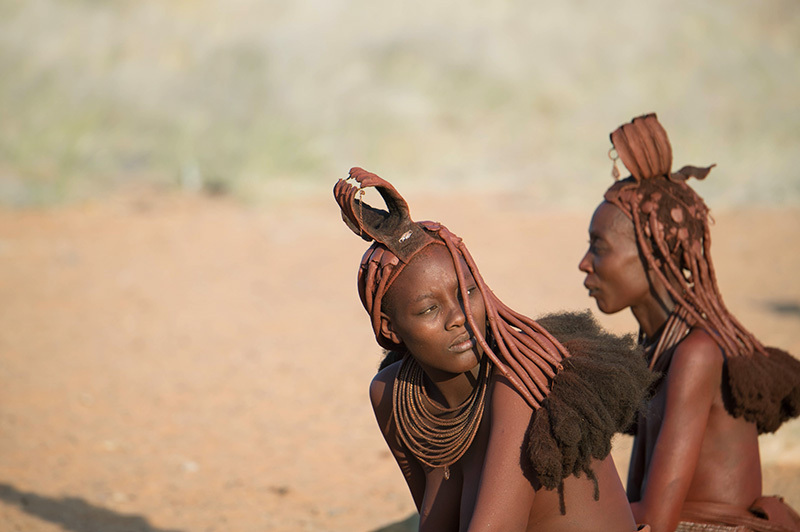 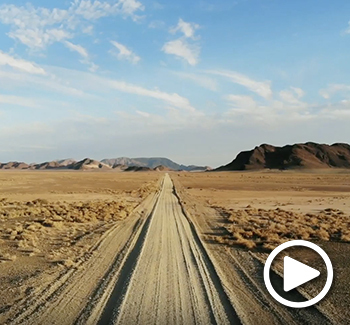 Discover the vast landscapes of Namibia. 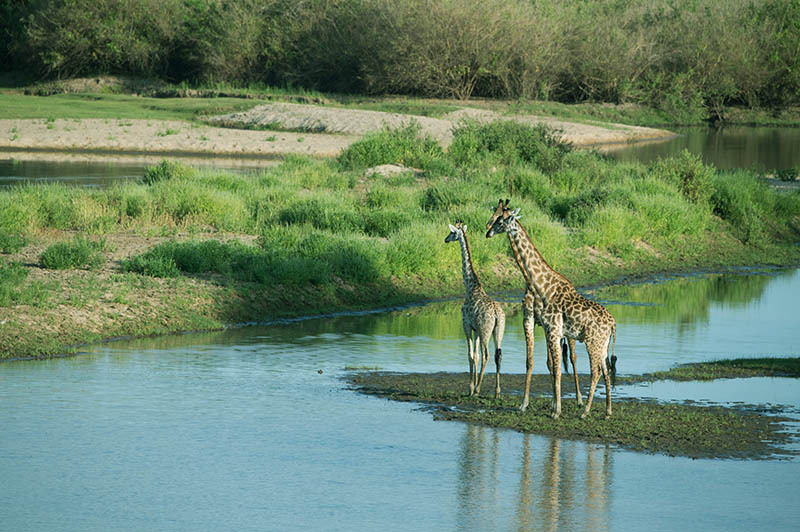 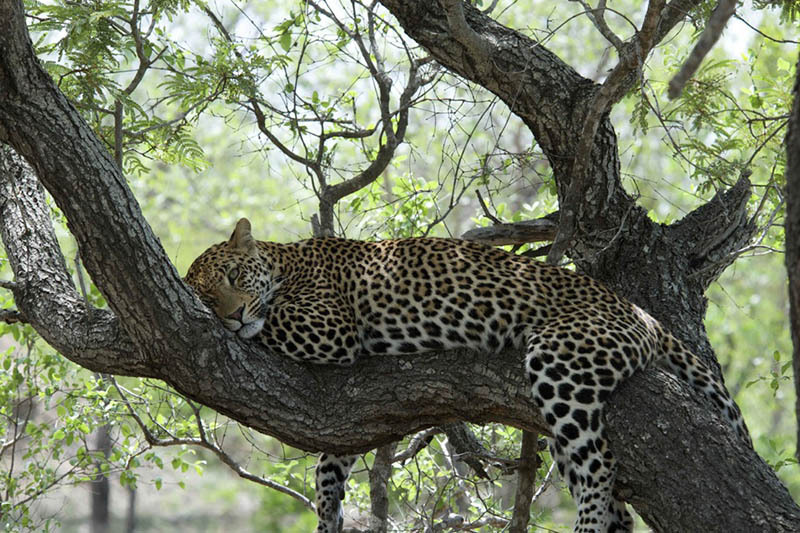 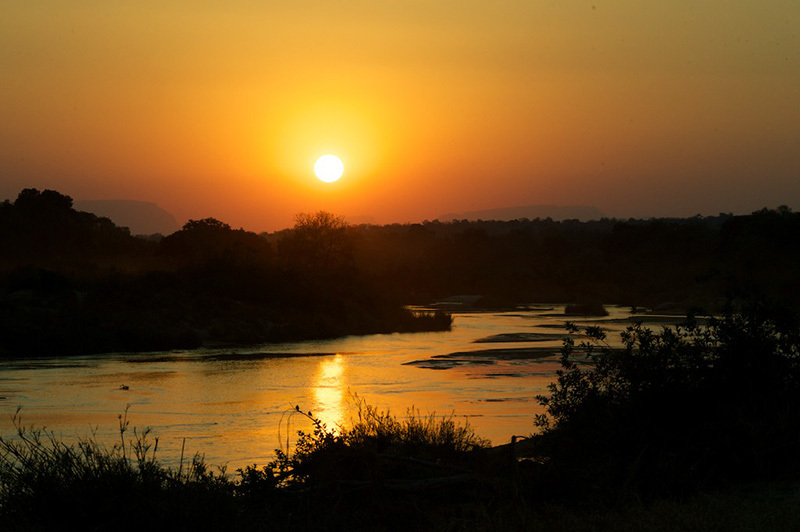 Immerse in Safari Living Southern Africa. 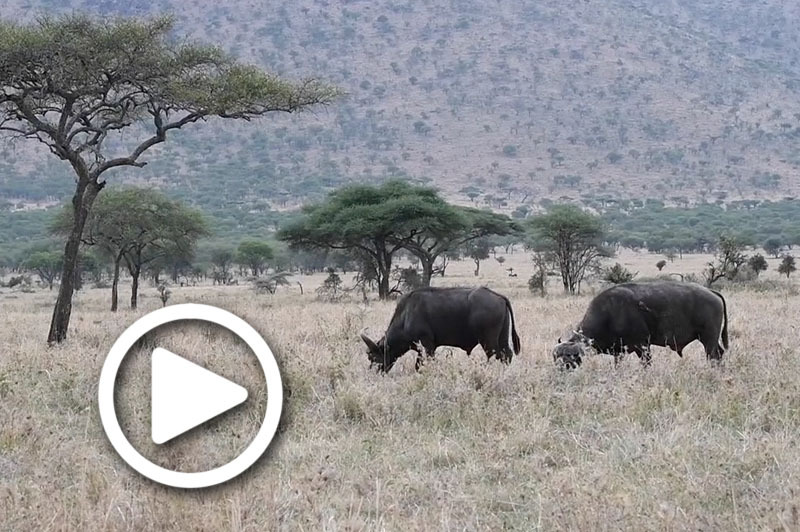 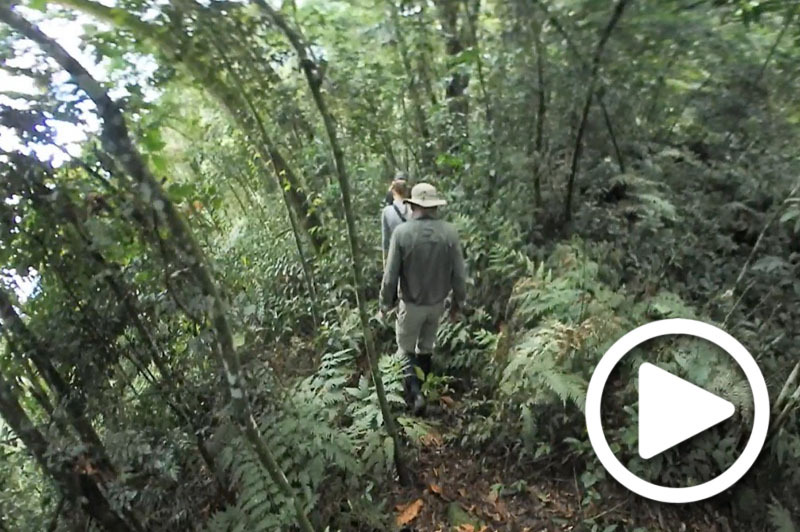 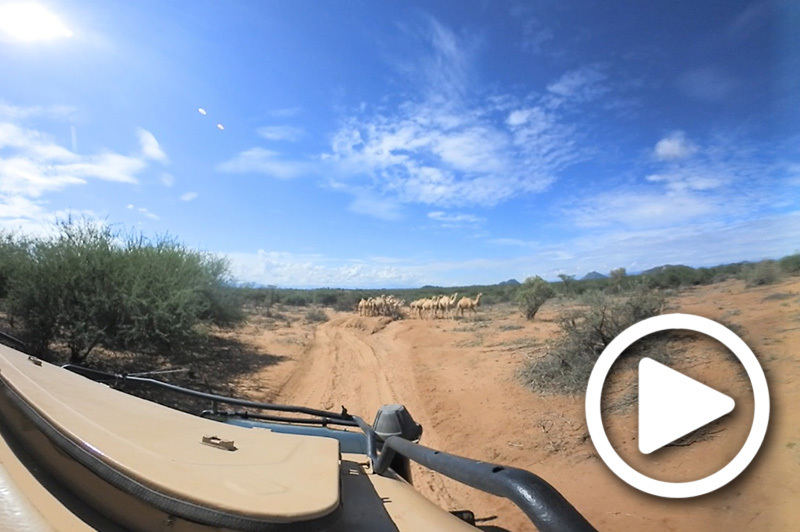 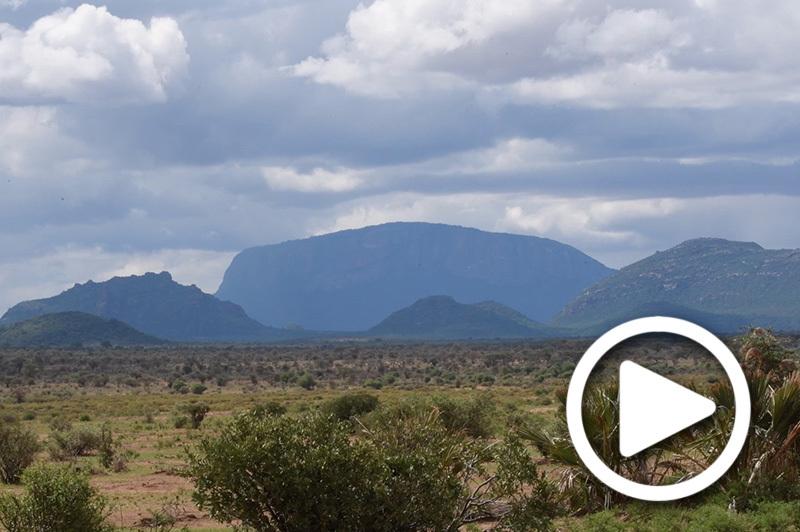 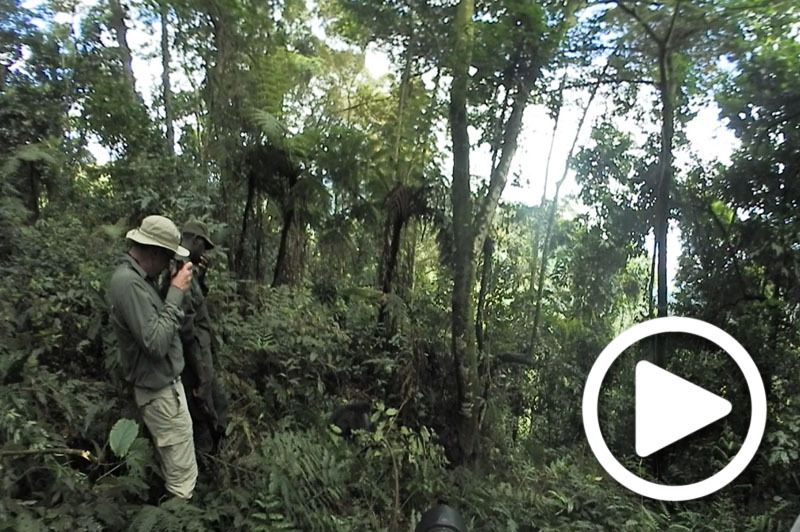 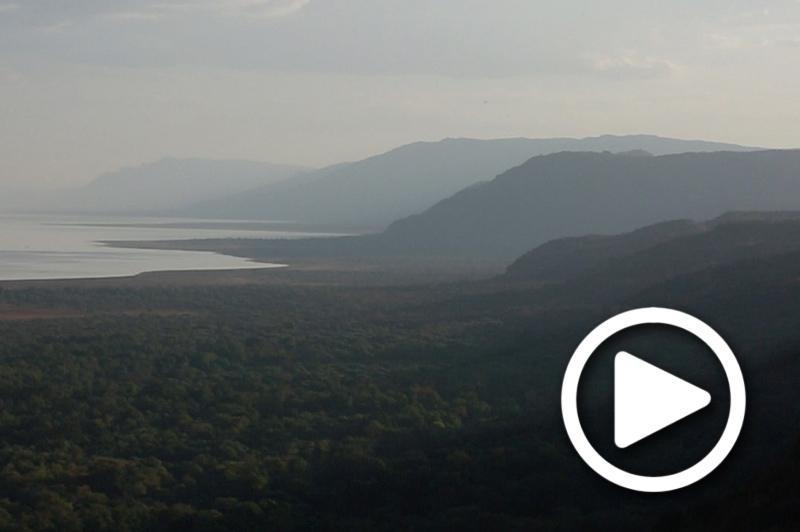 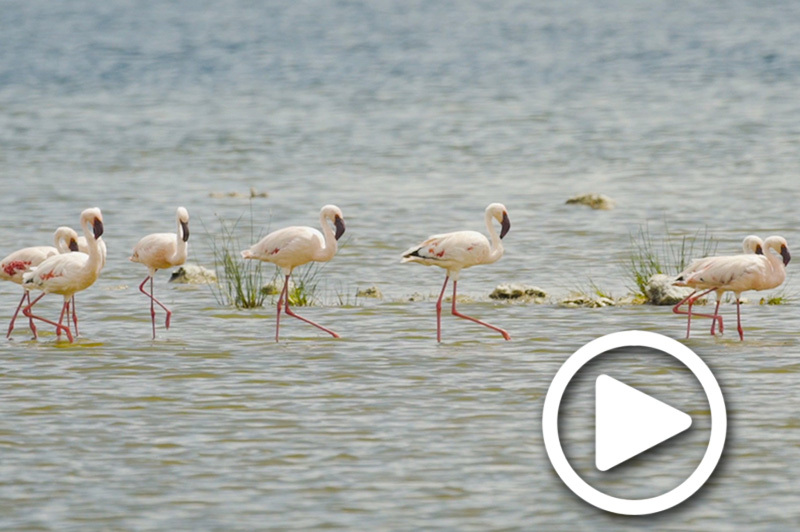 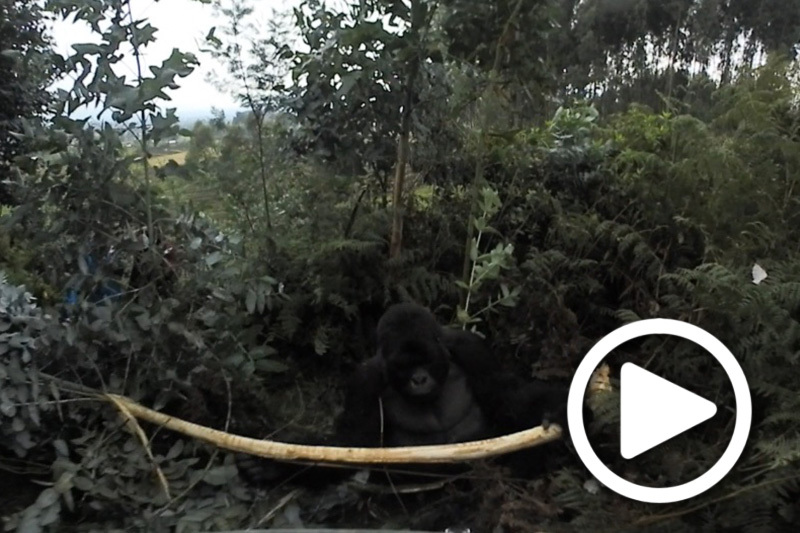 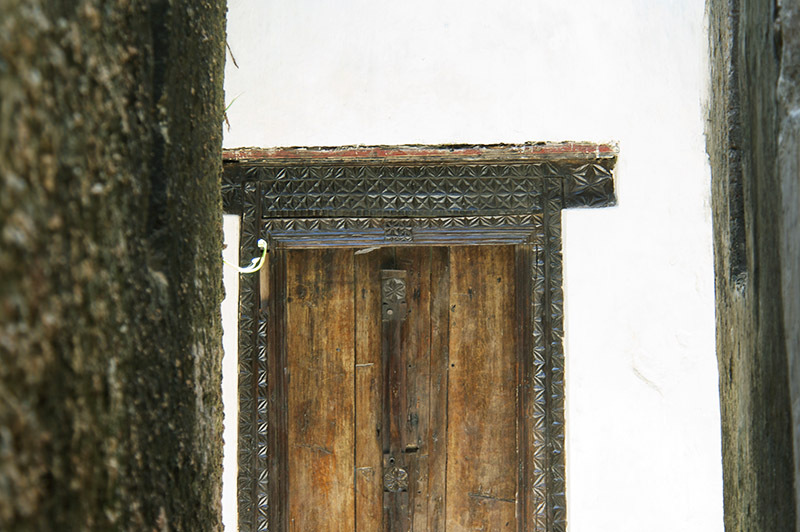 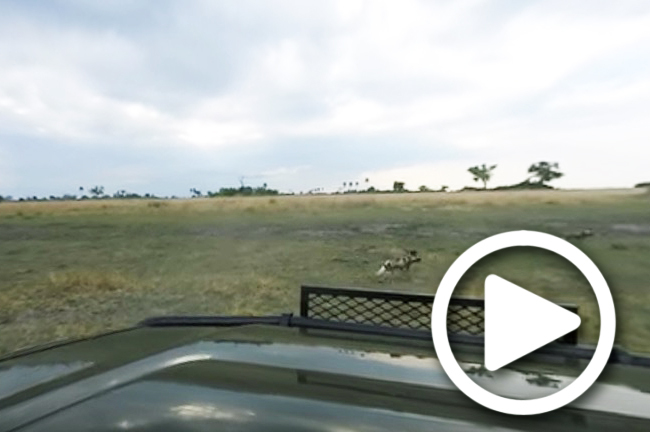 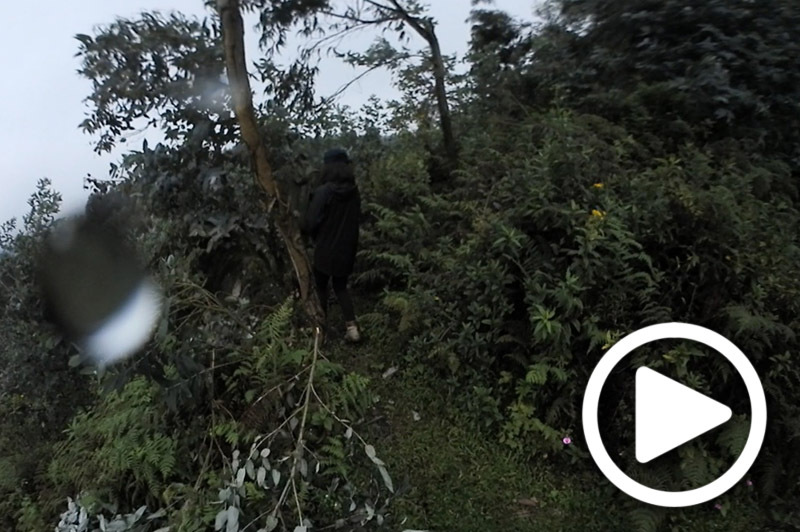 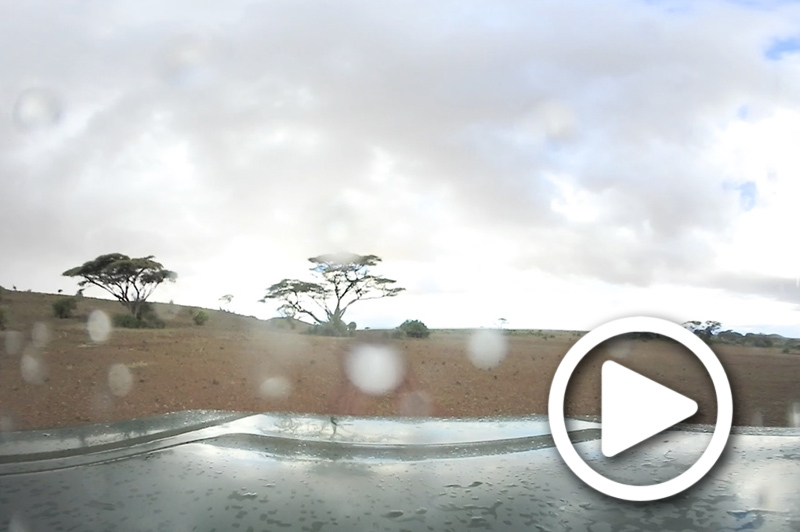 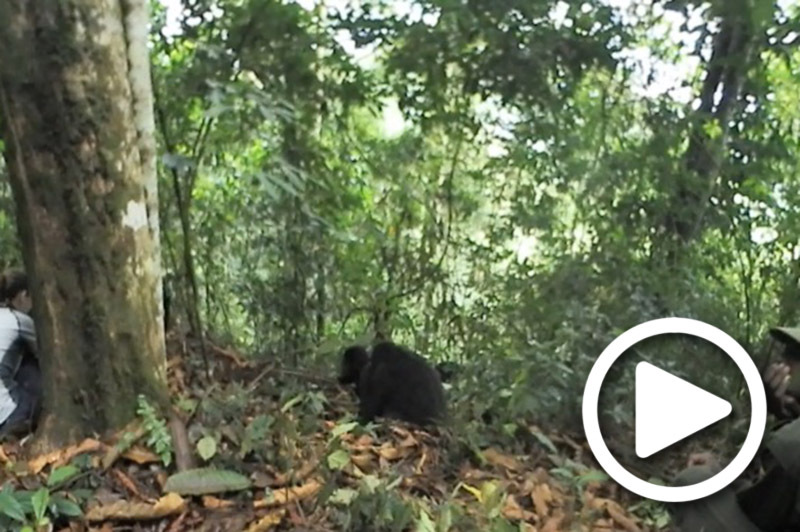 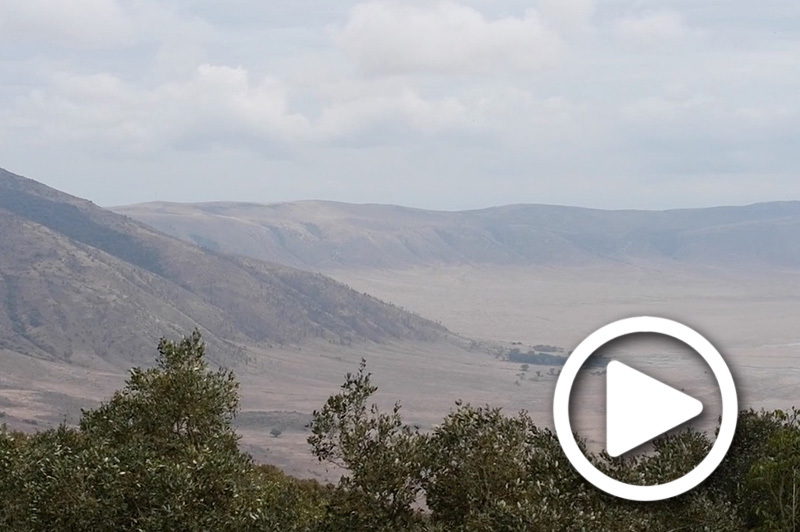 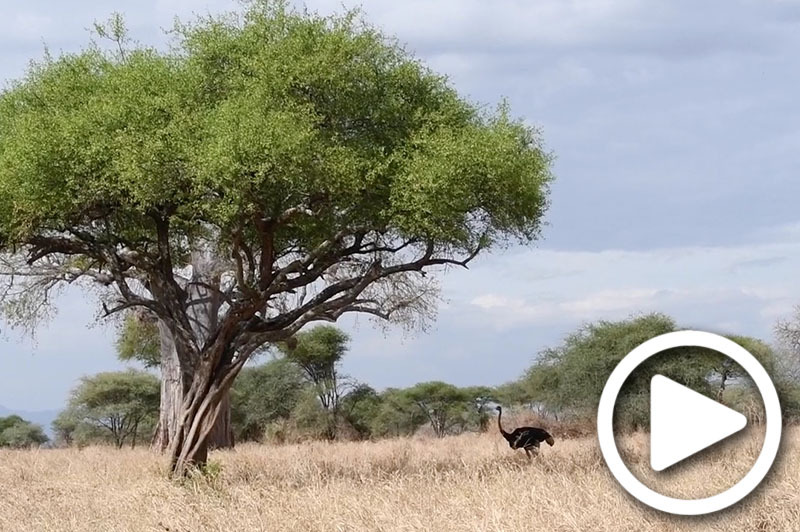 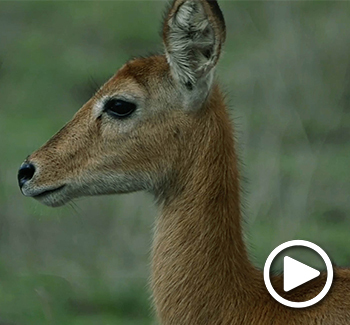 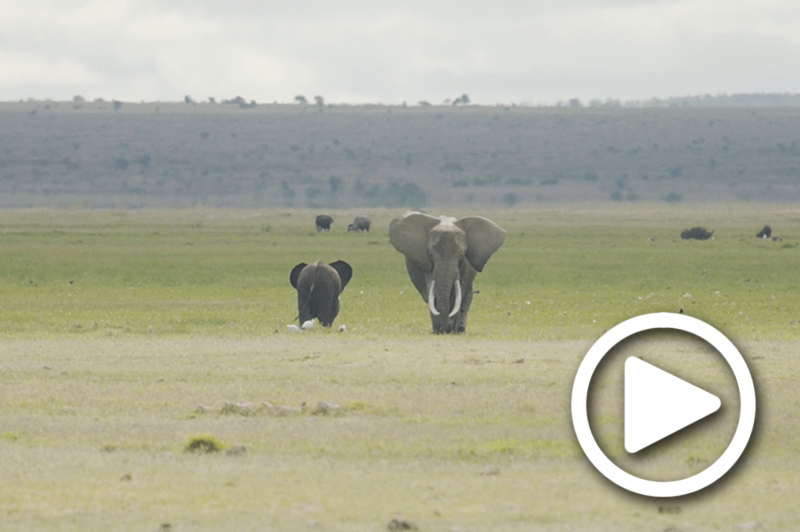 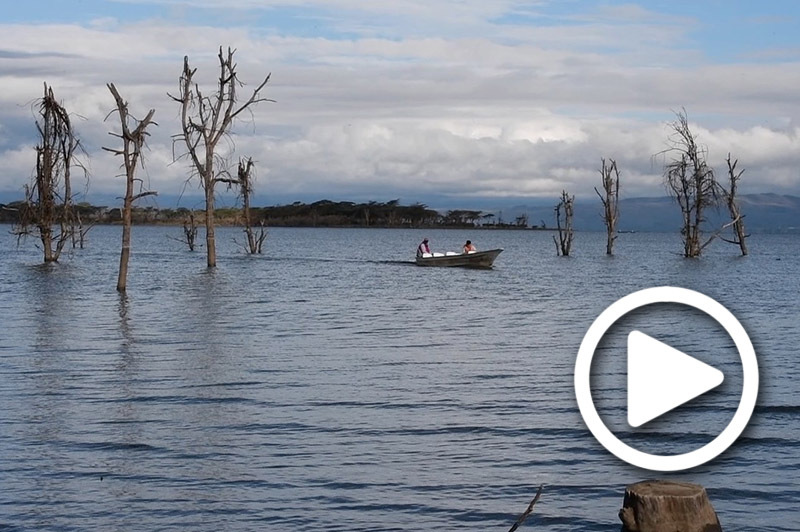 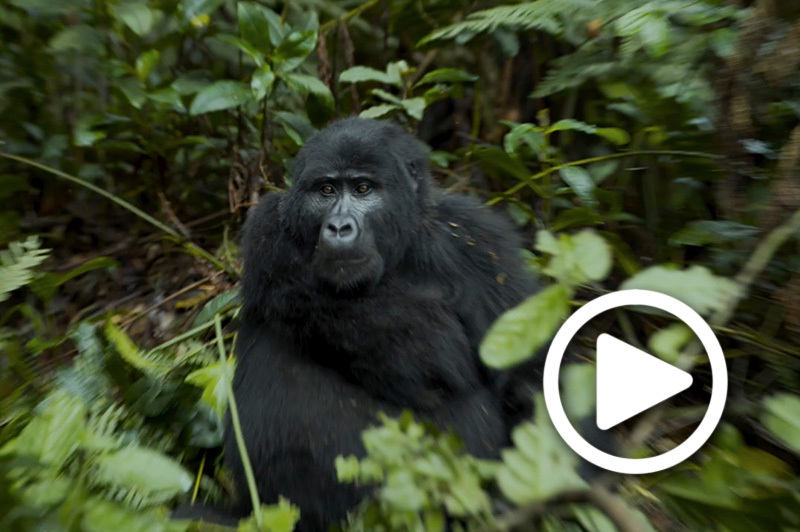 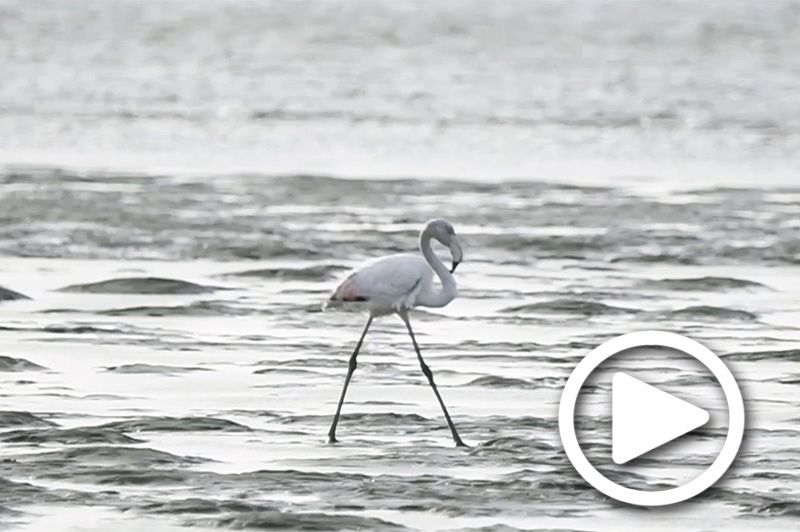 Embark on a virtual journey to East Africa. 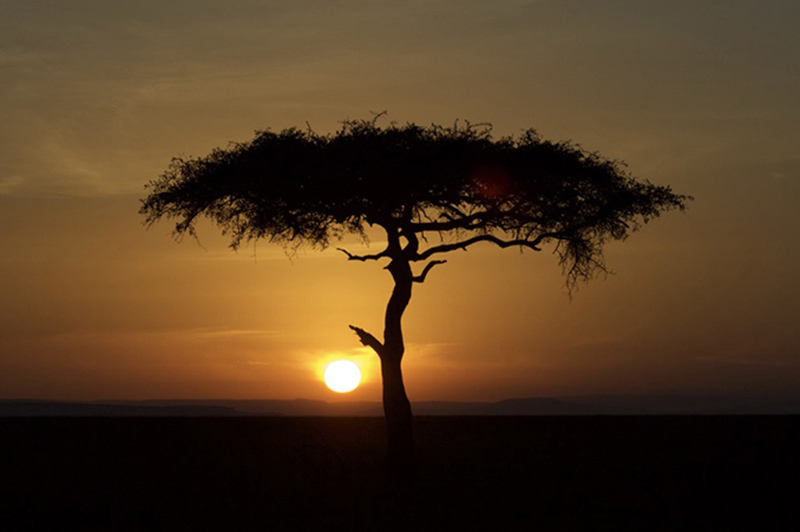 Discover the safari destination Tanzania. 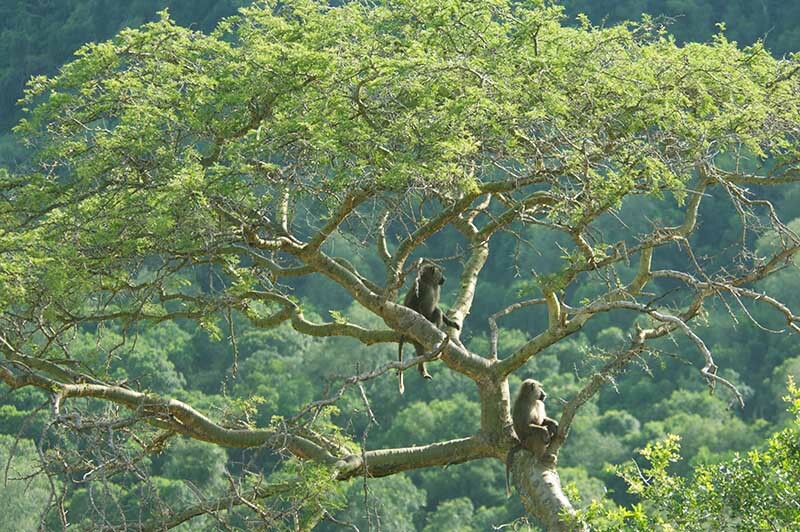 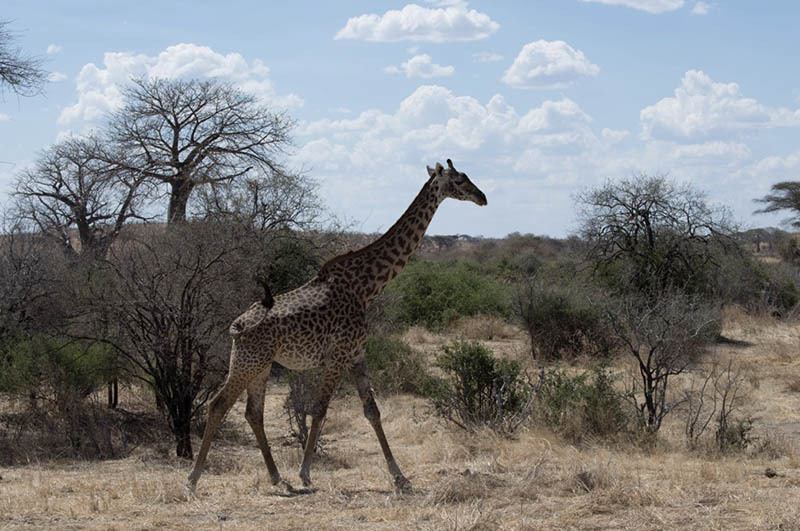 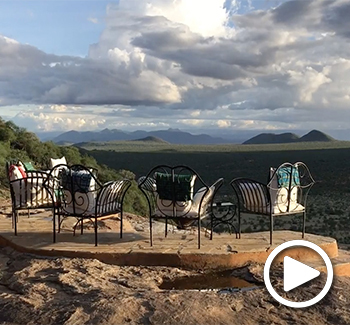 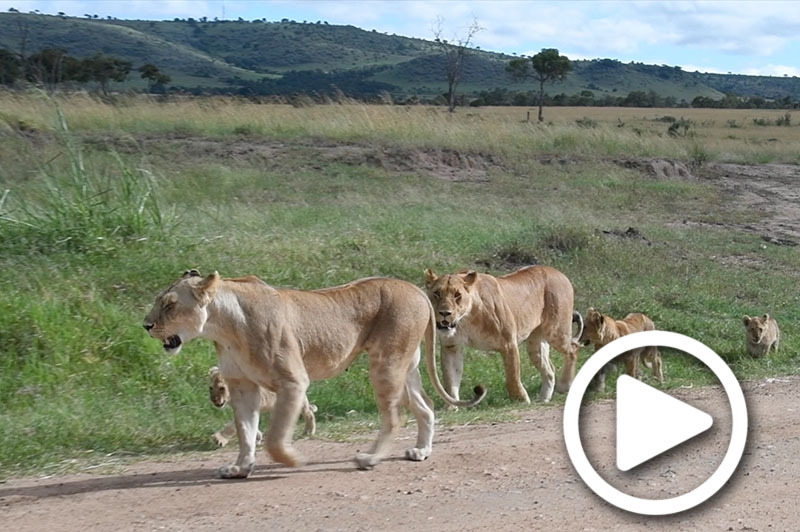 Explore Safari Living in East Africa. 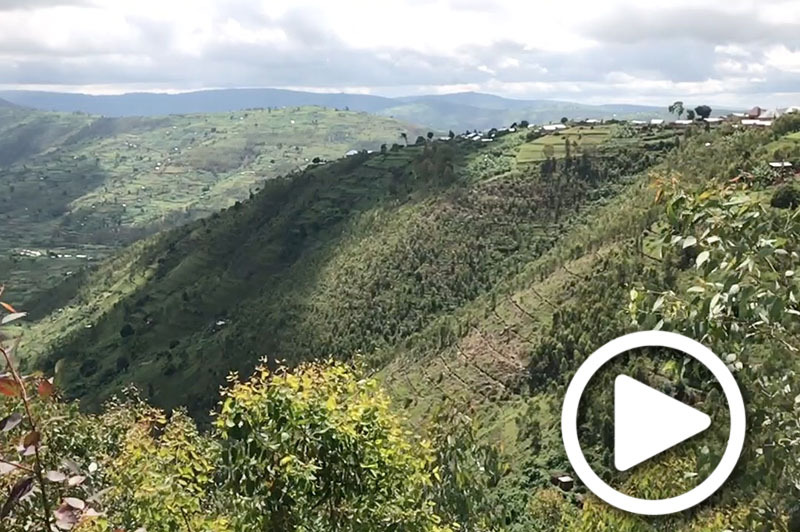 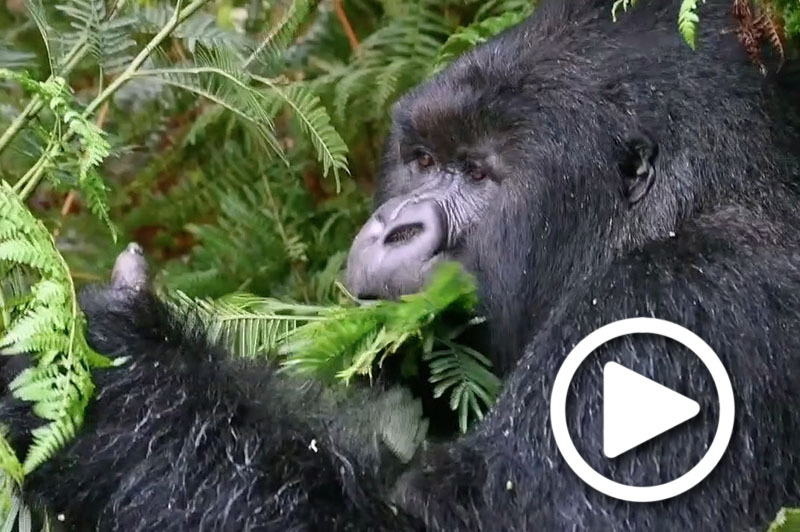 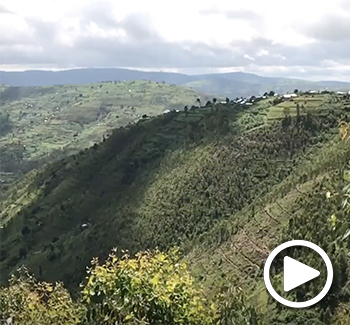 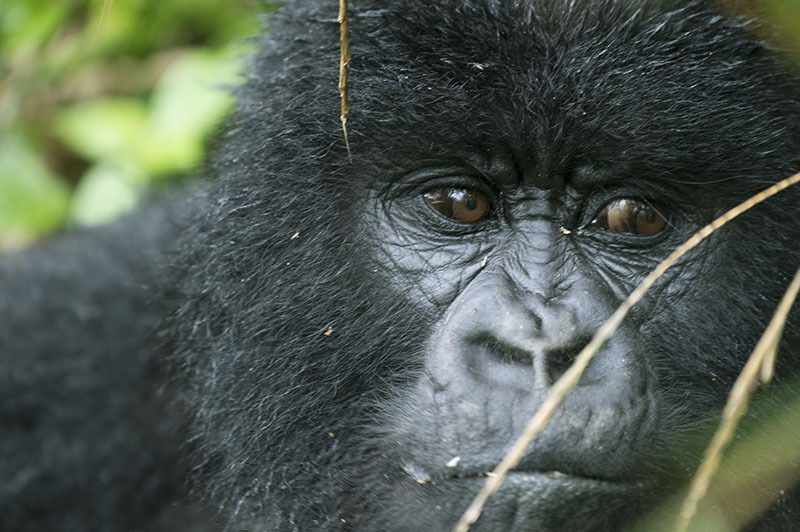 Visit the heart of Africa, Rwanda.